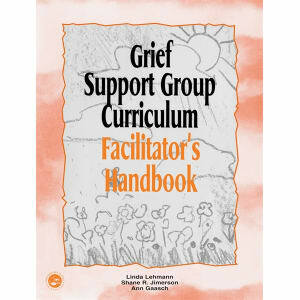 The Grief Support Group Curriculum provides a basis for assisting children and teenagers as they learn about mourning through facing death of a close or special friend. 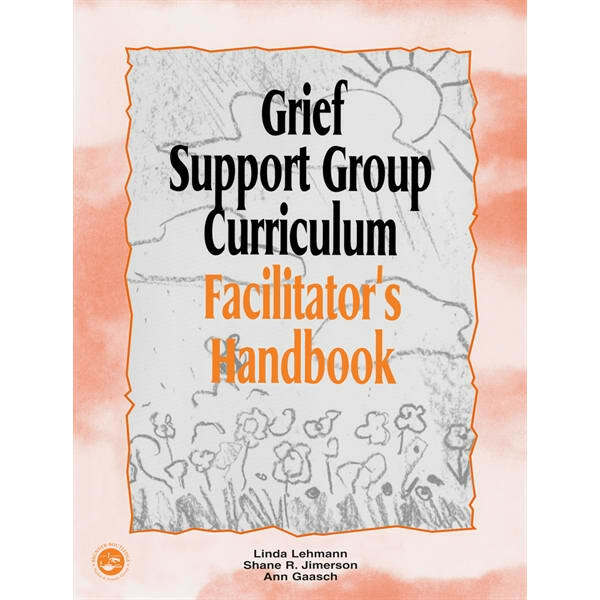 • The aim of this curriculum is to facilitate healthy variations of mourning and positive adaptations following the death of a friend or family member. 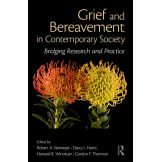 • The work illustrates mourning in four stages of development and is accordingly divided into four separate texts. 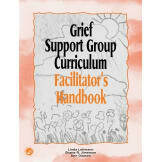 The texts focus on preschool-aged children, children in kindergarten through grade two, children in grades three through six, and teenagers.